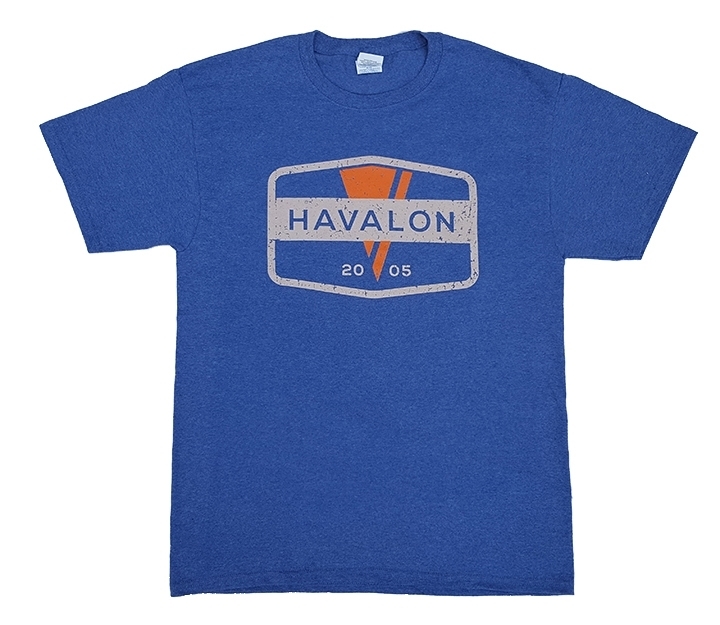 Show your Havalon pride with the new Havalon oxford blue t-shirt. This shirt mixes style and comfort that’s sure to become a favorite. It features our primary Havalon logo on the front. Made of a 50/50 cotton/poly blend and features a tagless label and lay-flat collar.